Necessity, comfort, luxury – no matter what’s your reason to get the home appliance, it’s always wise to find the best online deals and save money. Kiindly connects you to the top home appliance stores including World Market, Walmart, Shopko, Sam's Club, etc. Use our coupon discounts on your favorite stores to save money at checkout. Your cashback is yours. We send it to you through PayPal or eCheck. Download our cashback deals app available on iOS App Store to stay tuned to our hottest home appliance deals and offers. 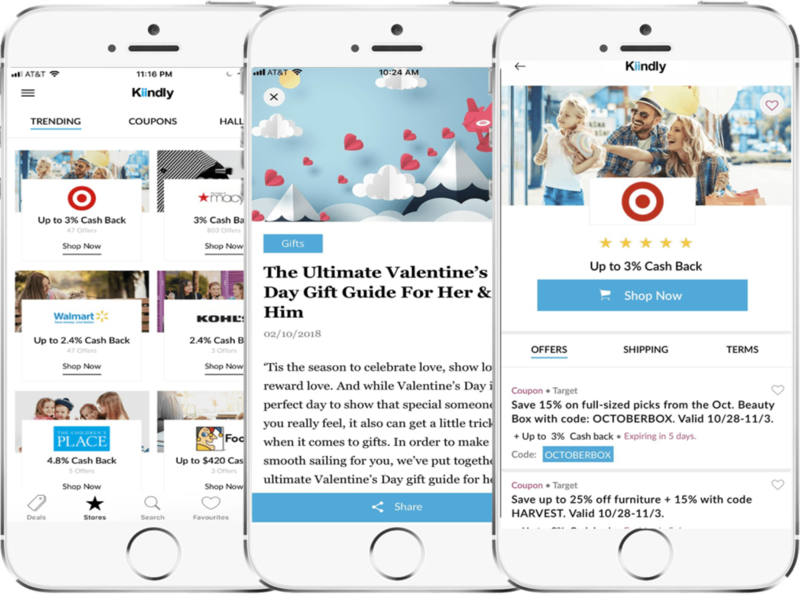 The best coupon app for iPhone delivers a seamless shopping experience. When you click a product under any categories, the app drags in the entire store to help you see more options, and compare savings and cashbacks. Shop smartly at Kiindly!